An Island Hideaway is located 15kms from the heart of Surfers Paradise. A truly unique venue, An Island Hideaway offers an array of sought after ceremony locations, picturesque backdrops and 5 Star island service. Providing guests with an exclusive and secluded island paradise, is only the beginning of the endless possibilities they have to offer. 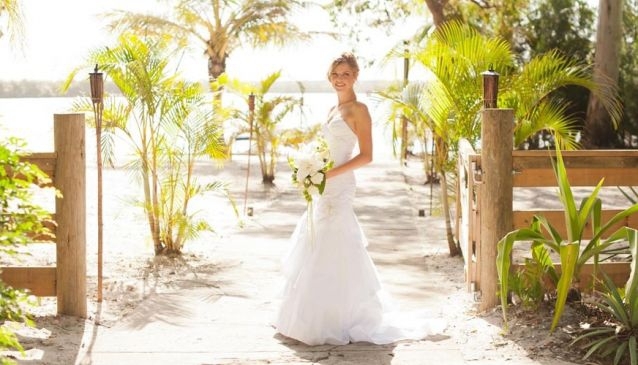 Award winning in house Wedding Coordinator leads a team of professional and friendly staff whom work both hands on and behind the scenes to guarantee the only stress free wedding on the Gold Coast ensuring that dreams become a reality. Packages are available to suit any budget.